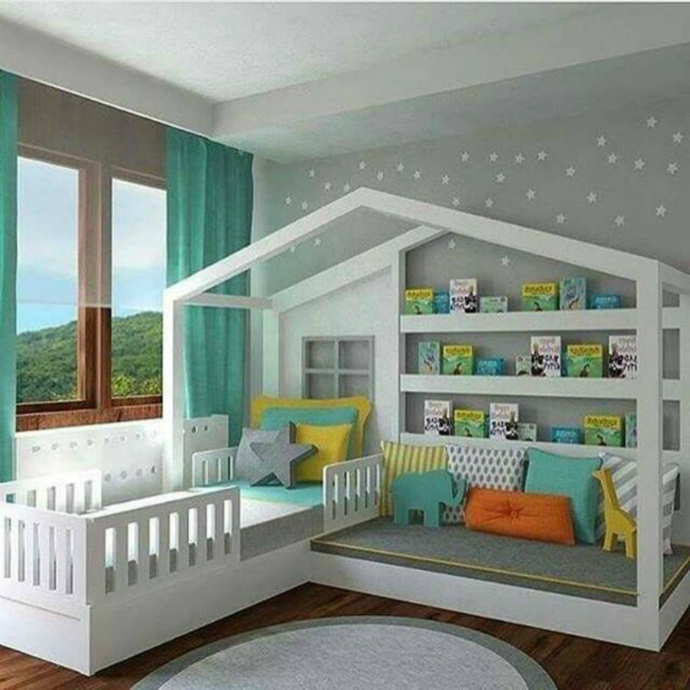 Raise your child’s bookworm side by creating a place where they can lose themselves in their favourite stories. 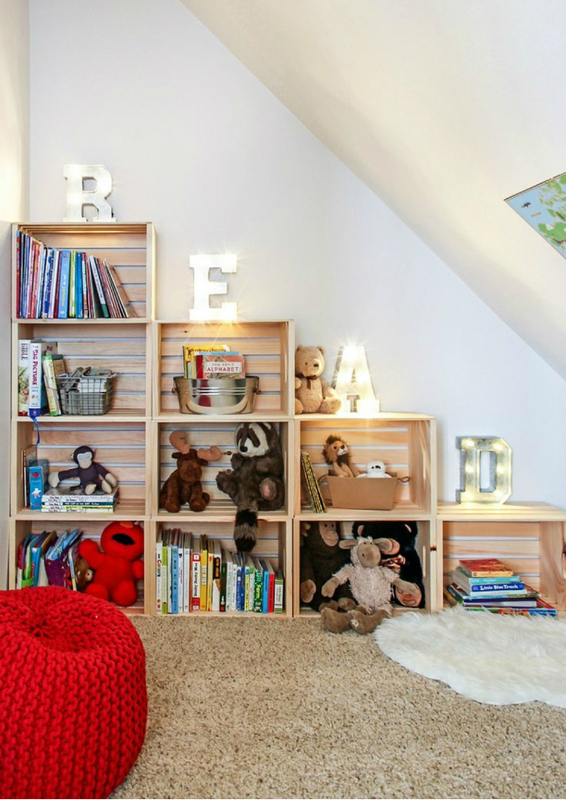 When thinking about how to create cheerful and creative reading corners for kids you need to have in mind a few key points such as the comfortable place to sit and a proper light. Check out our interior design tips to achieve the perfect spot! Do you have a spare corner in the house? You most probably do. 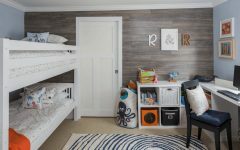 add ottoman, decorative pillows and bookshelves and you have gained a reading corner for kids or even for the whole family, depending on which part of the house it is located. 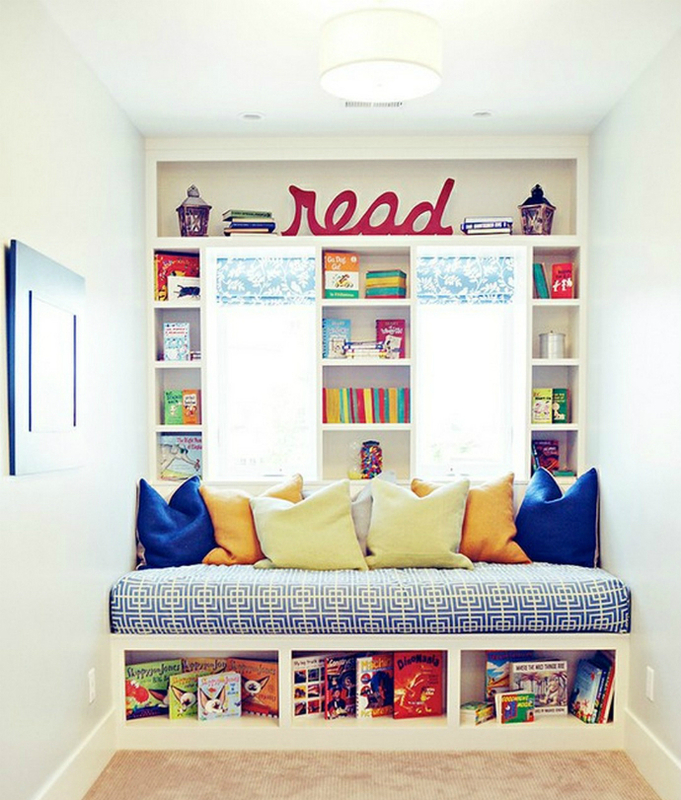 A nice structure that gathers a comfy sofa and several shelves for books is a great space. By the window, kids will be able to enjoy natural light and feel the breeze or watch the storm while reading some fun books. 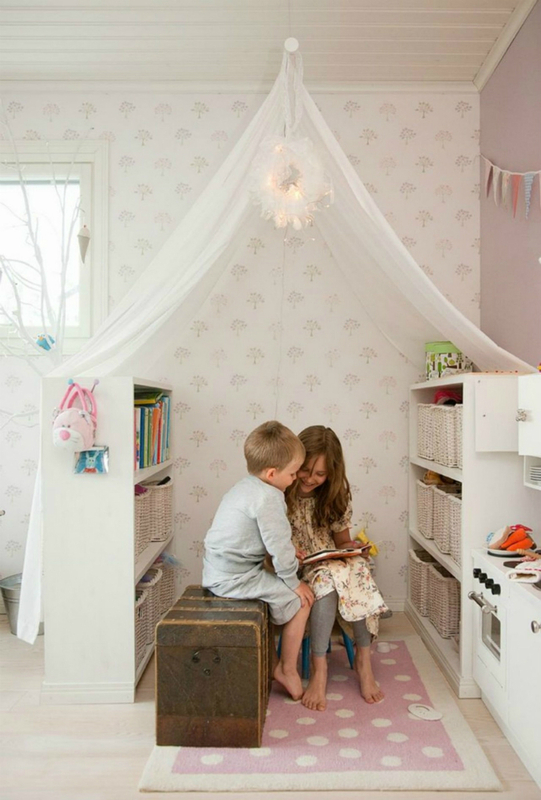 Some creativity can create a mesmerizing reading corner. Place two bookshelves in the middle and create a dossel to fall on top of the shelves. In the middle place a carpet or floor mattresses so that kids can be relaxed in their reading fort. 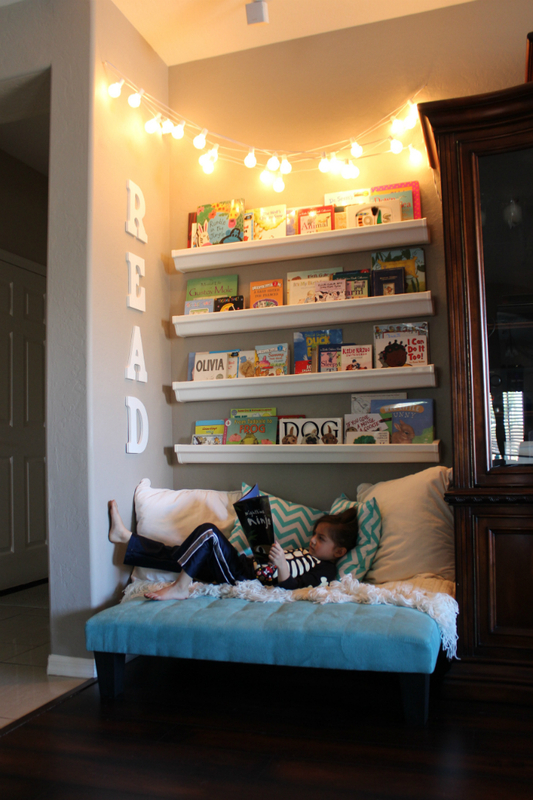 Create a simple DIY bookcase and add some bean bags, add also some convenient lights so that reading is easier. You can add some décor to the space as well. What if the whole room could be a solid structure? This incredible structure features a bed, with a sofa on the side and a bookcase and finishes with a house look-a-like structure. 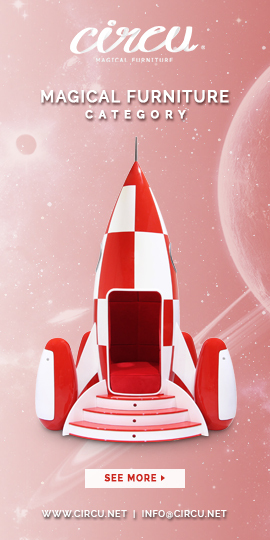 Add a nice matching décor and you’ll be able to concentrate in the same space several spots for kids to play and sleep.